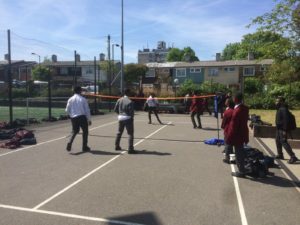 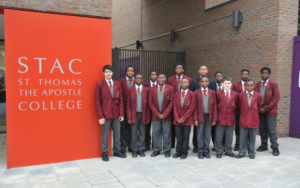 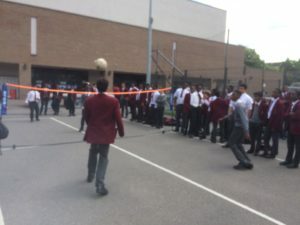 Year 9 & 10 students at St Thomas the Apostle College in South London have taken up playing footvolley regularly in breaks, since being introduced by sports teacher, and former UK Footvolley Champion James (Gary) Titley. 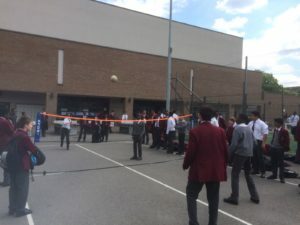 UKFVA were happy to provide the basic equipment to start playing – the net and balls. 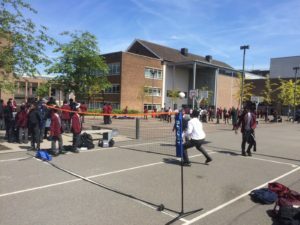 If you would like to start playing footvolley at your school, please get in touch with us today!